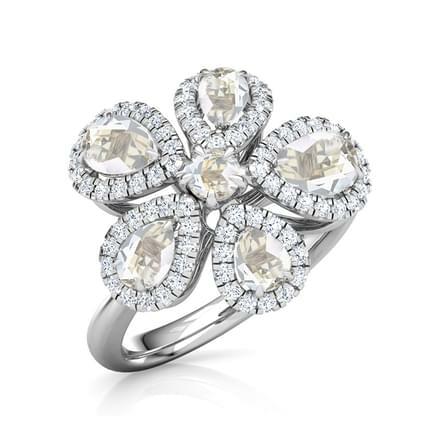 As soon as the wedding bells ring, shopping is the next thought that pops in the couple's minds. Engagement being the beginning of the wedding celebration, as it is the first occasion and the main event that marks the union is the most eventful day for the couple. 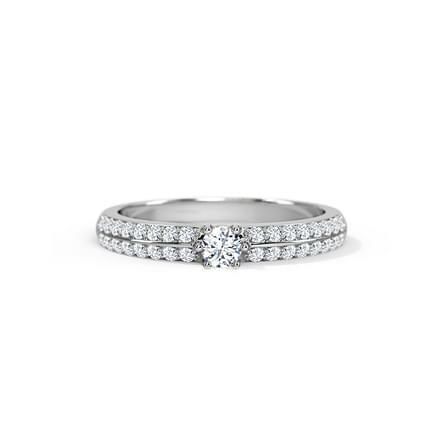 The search of a perfect engagement ring begins as soon as the dates are decided. 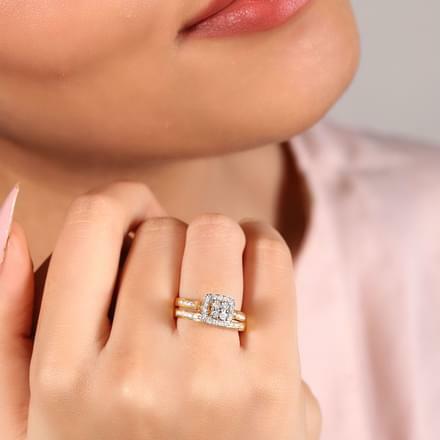 The crucial decision of picking the right engagement ring starts and ends at diamond rings, as they are the best and prettiest engagement rings ever. 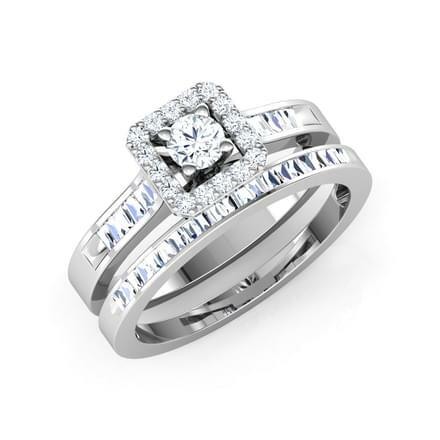 CaratLane comes forth with the best of diamond engagement rings collection available online. 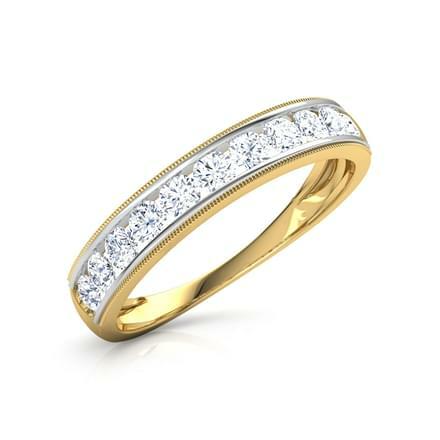 The traditional yellow gold rings as engagement rings is passe now, as the place has been taken over by diamond rings. 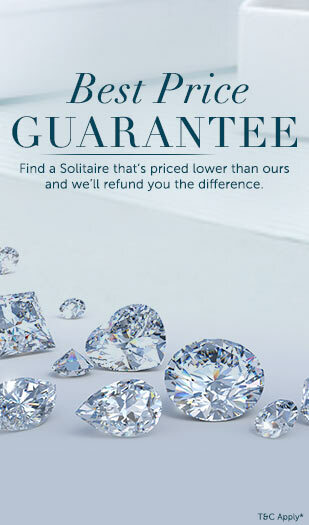 CaratLane caters to every couple's needs of finding the right diamond engagement rings. 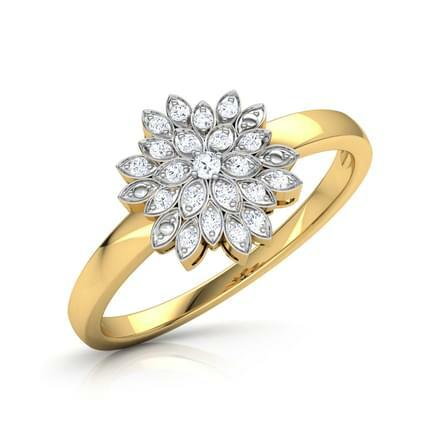 With 31 unique designs of diamond rings, CaratLane boasts of a beautiful range of engagement rings for women. 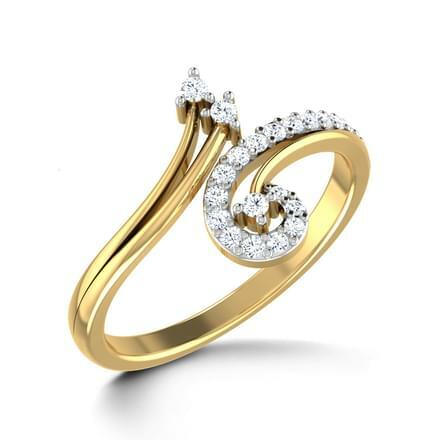 These diamond rings price range between Rs. 10,000 to Rs. 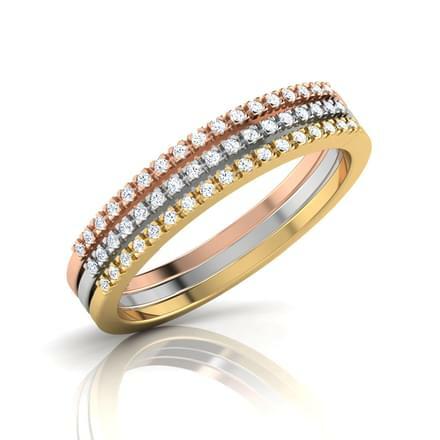 1,00,000, which is set in yellow gold, white gold, rose gold and platinum. 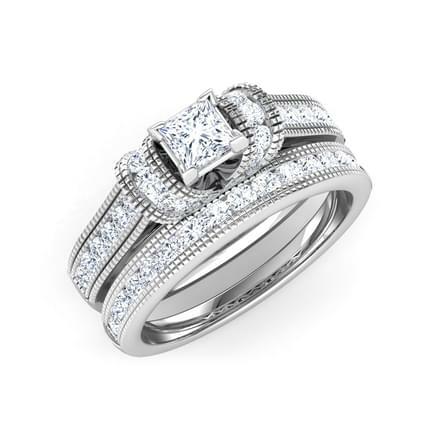 Explore the outstanding selection of diamond engagement rings by CaratLane. 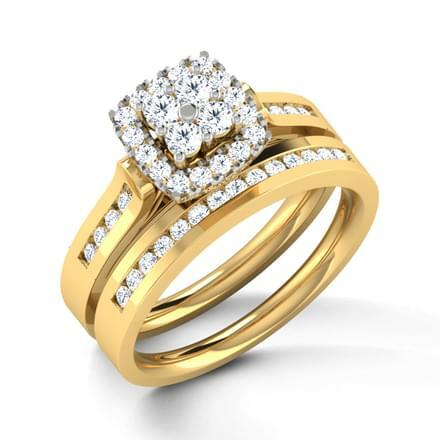 Classic designs of engagement rings have always been most loved and adored style of diamond rings for women. 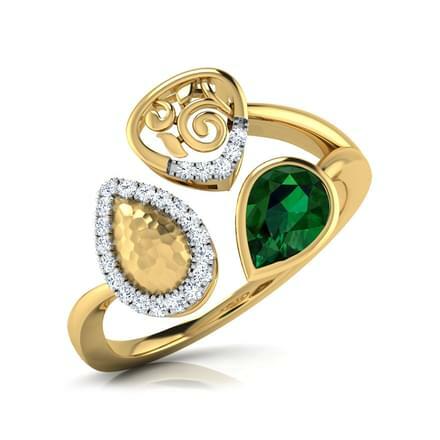 CaratLane has some interesting designs for lovers of classy jewellery. 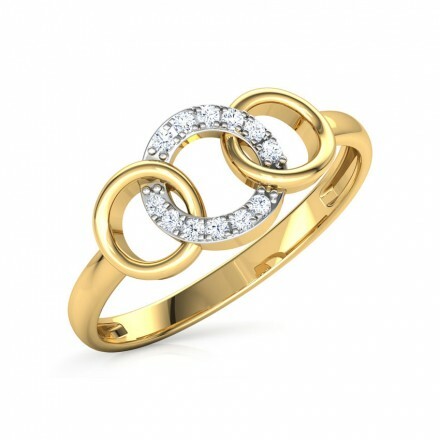 The Captive Coronet Ring, set in yellow gold and the Lyra Braided Ring, set in white gold are both splendid designs of diamond rings for women. 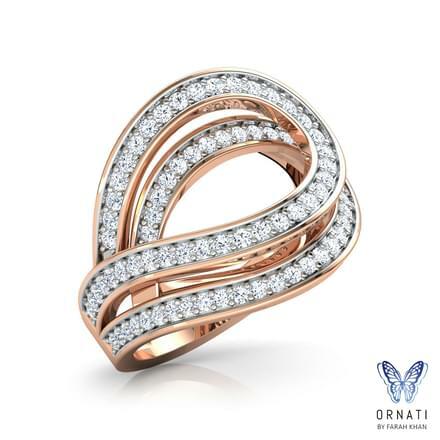 The Lucy Double Halo Ring, set in 18K White and Yellow Gold is a stunning pattern of diamond rings, which is an eye-catchy design by CaratLane. 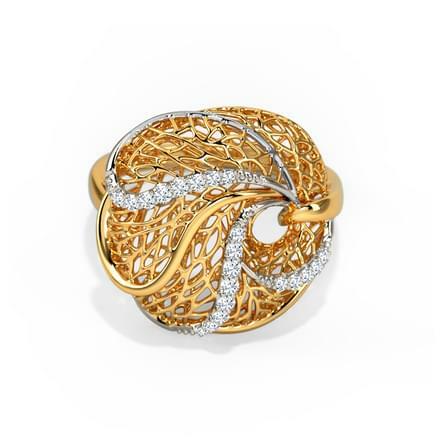 Cath Square Milligrain Ring, set in 18K White and Yellow Gold is another magnificent piece of jewellery with intricate filigree work. 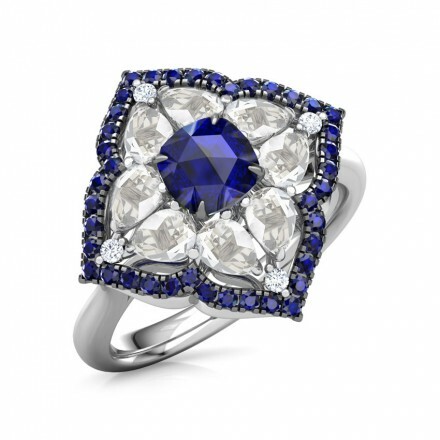 It is indeed a royal design of diamond engagement rings. 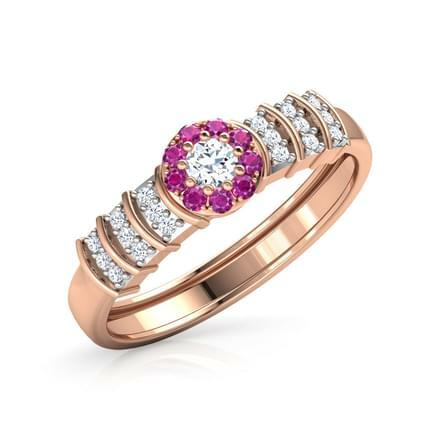 The bridal set rings are an upcoming trend nowadays. 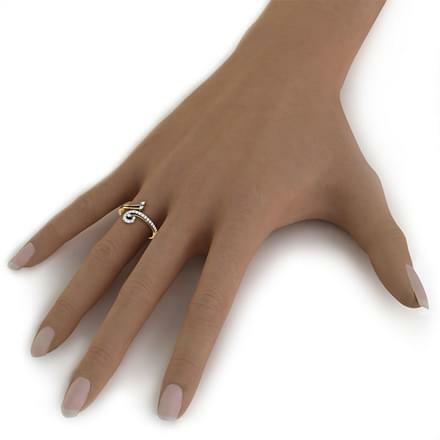 A combination of a set of matching rings form a bridal set ring, which also serve as an engagement ring. 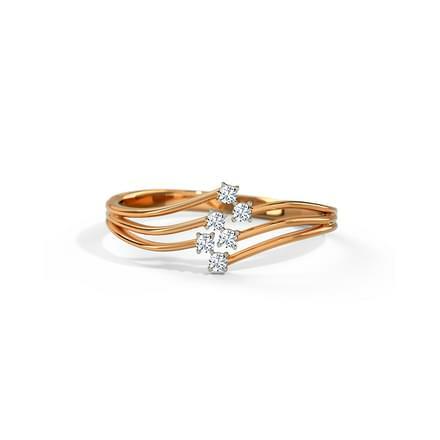 The Dazzle Bridal Ring Set, set in 18K Yellow Gold is a brilliant set of diamond engagement rings for women. 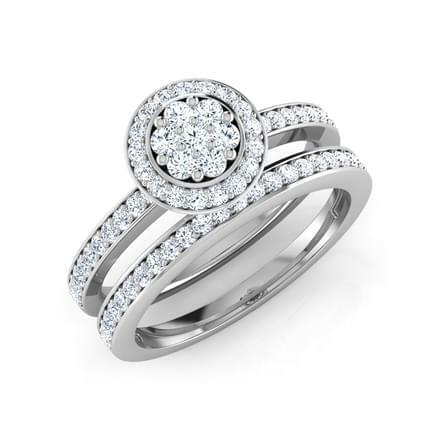 The Lumia Bridal Ring Set and the Glitz Bridal Ring Set, both set in 18K White Gold are beautifully crafted pieces of fine jewellery for women. 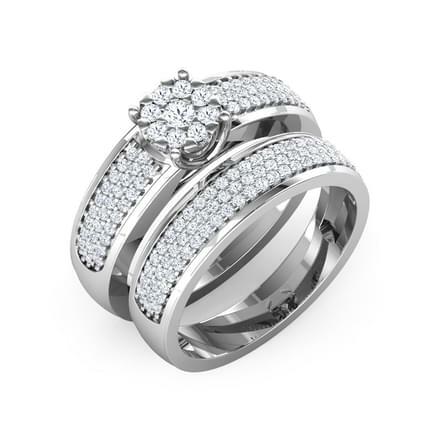 Platinum bands studded with diamonds are a fashionable style of engagement rings for women and men as well. 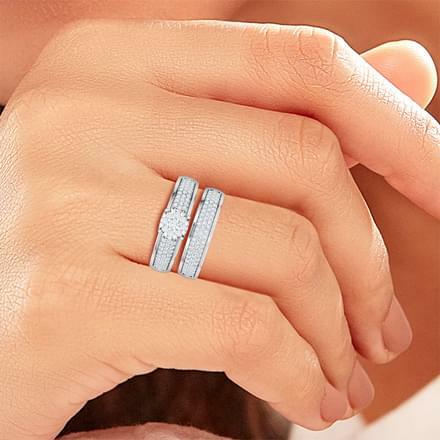 The Penny Platinum Band for Her and the Wilma Platinum Band for Her are simple designs of diamond engagement rings for women by CaratLane. 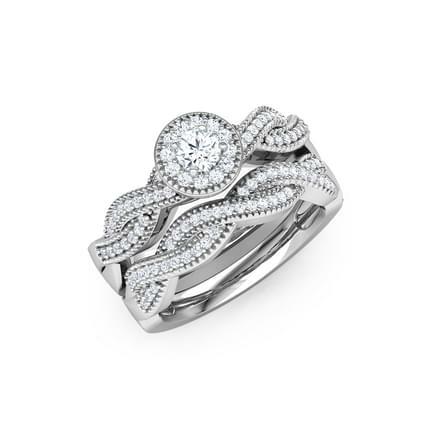 The Metro Charm Diamond Band, set in 950 Platinum and diamonds is a truly charming and mesmerising design of diamond rings for women by CaratLane. 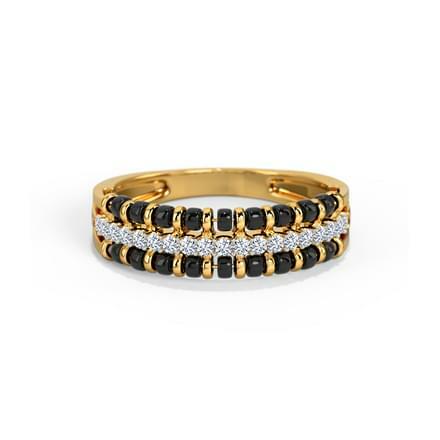 Shop the Best Jewels @ CaratLane! 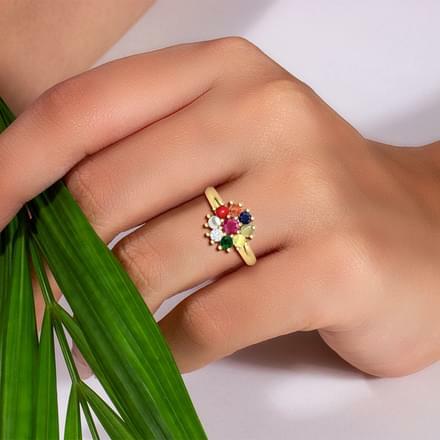 CaratLane is aiming high in the online jewellery segment and has brought the best of quality and designs for its customers. 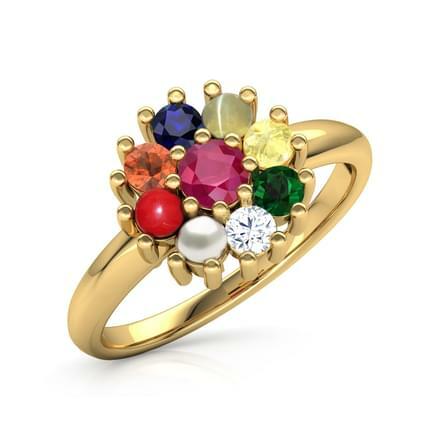 The portal has been designed for a hassle-free online shopping experience along with easy payment methods. 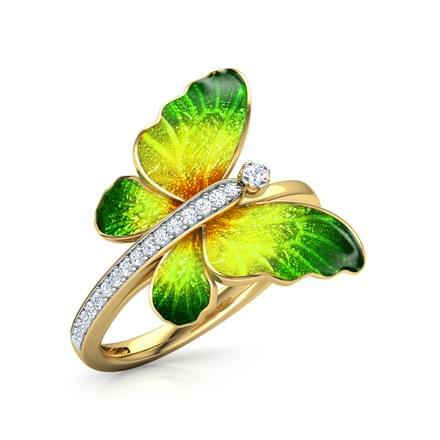 It also provides its customers with easy returns and exchanges on its products.